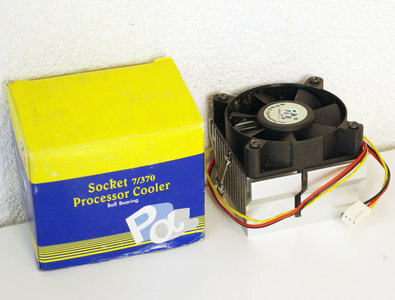 Pa socket 7 / 370 CPU cooler. 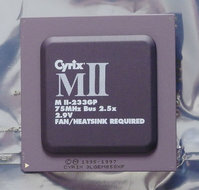 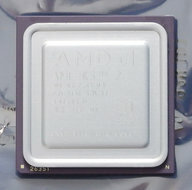 CPU heatsink with ball bearing fan for socket 7 and socket 370 processor. 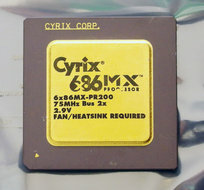 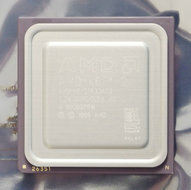 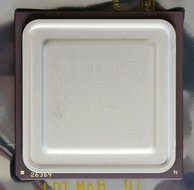 Recommended for AMD K5, K6, K6-II, K6-III, K6-II+, K6-III+, Cyrix / IBM 6x86 or MII, IDT Winchip, Intel Pentium (MMX), Intel Pentium III FC-PGA Coppermine, Tualatin, Celeron Mendocino, Celeron Coppermine-128, Tualatin-128 and VIA C3.